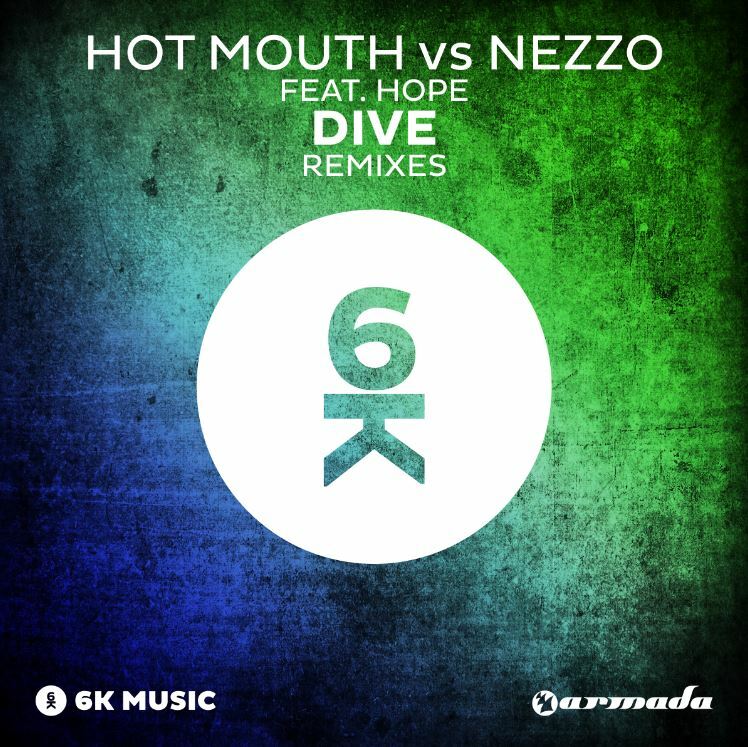 6K adds another two names on the watch list for 2014, letting US producer Landis and Dutch talent Husman toy around with the Hot Mouth vs Nezzo play of ‘Dive’. Husman’s got quite some armour ready for these next couple of months, building on the success of his Mainstage releases ‘EVOL’ and ‘Ultra’. He dismantled the bomb that is ‘Dive’, and made sure to recharge it. US producer Landis, hot off his Revealed Recordings debut, shows not only to be handling originals, but lets us know that brilliant remixes are part of the package deal as well. A festival stopper, that’s what his remix of ‘Dive’ is.